So in the past I’ve taken photos with my phone and then hooked it up to my computer with a USB port. Then I’ve transferred those photos to an external hard drive to save long term. But what happens if that external drive gets ruined? Well, my husband recently converted me to the Cloud via Google Photos. So far, it’s been great. I have my phone set to automatically save everything to Google Photos. It will even save what I post to Instagram. Since my photos are in the cloud I can access them anywhere and from any device. I can organize and edit my photos easily. 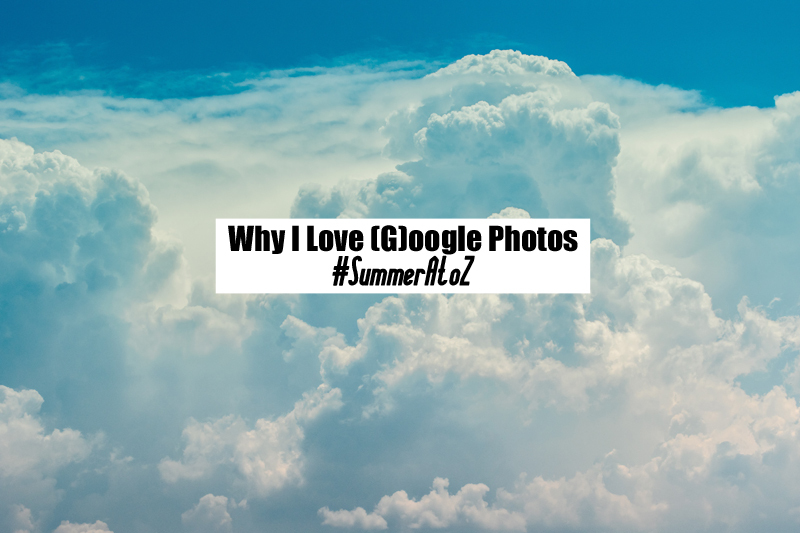 Google will also create videos and gifs from my best photos that I can add captions to and share. Google recognizes the people, items, and events in my photos and will prompt me to tag and I can share albums and photos with anyone. I can order photos books straight from the site. The search feature is seriously cool. I can search ‘camping’ and seriously, all my camping photos come up kinda magically. Creepy and convenient. Best thing is that storage is completely free! 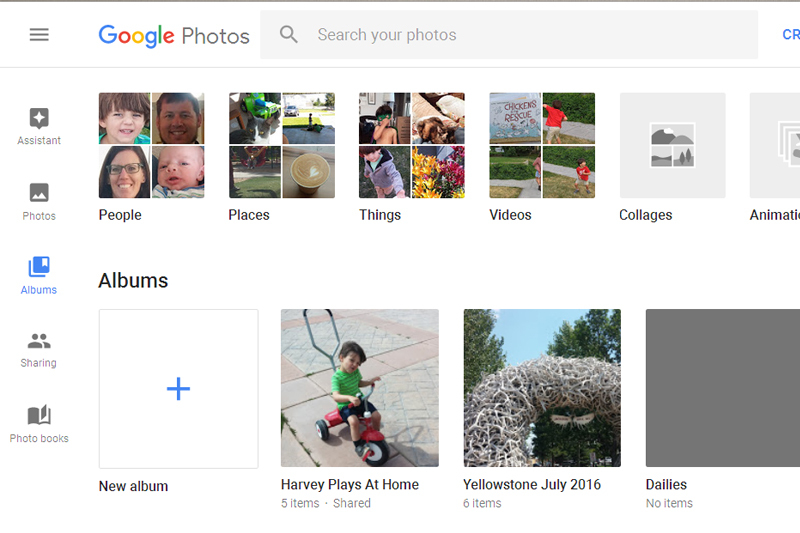 Have you tried Google Photos? Wow the searching feature is a bit creepy– but totally convenient! I’ll have to check this out. I just use Apple’s iCloud. You certainly can’t search well there!